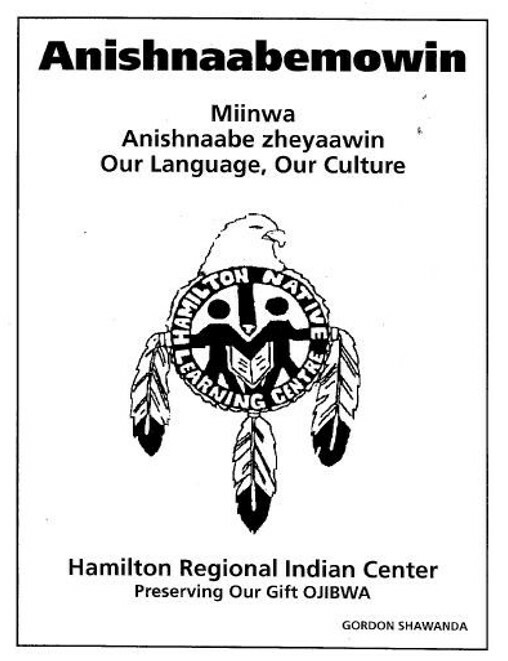 Ohwejagehka: Ha`degaenage: is a nonprofit organization based on Six Nations of the Grand River in Ontario Canada that was established to help preserve and nurture the Iroquoian languages and songs. barbaranolan.com | Online Nishnaabe-language Immersion. Educators can find lessons, vocabulary exercises, songs, books, posters, dictionary and prayer resources. Objective:Students will gain an understanding of how bias and discrimination affect the lives and identities of Aboriginal peoples, and how experiencing bias and discrimination affects the choices people make later in life. Objective:Students will learn about diversity among Aboriginal peoples; diversity of Aboriginal languages; effect of geography on culture; and Aboriginal language survival. Objective: Students will learn the difference between “put-ups” and put-downs; how to think positively about self and increase positive self-talk; how thinking positively relates to respecting others. The Ojibwe People’s Dictionary is a searchable, talking Ojibwe-English dictionary that features the voices of Ojibwe speakers. It is also a gateway into the Ojibwe collections at the Minnesota Historical Society. Along with detailed Ojibwe language entries and voices, you will find beautiful cultural items, photographs, and excerpts from relevant historical documents. Whenever possible, we provide examples of documents in the Ojibwe language. The Ojibwe People’s Dictionary has thousands of entries and audio, with more coming online each week. It is our goal to make The Ojibwe People’s Dictionary a continually expanding resource for Ojibwe language and culture. “Indian Givers” (2012) is a mixed-art documentary film, produced by the Sarnia/Aamjiwnaang-based Kiijig Collective, made collaboratively by and for Native and non-Native youth, shot and edited by Ian Alexander of Rocketship Productions and SCITS student Sadie Mallon. This 60-minute film invites the audience on a journey with the characters by stepping into their lives as they reveal the survival of their spiritual identities in today’s world.INDIAN GIVERS – YouTube. The Passamaquoddy-Maliseet Language Portal links the 18,000-word online Passamaquoddy-Maliseet Dictionary with an extensive archive of videos of conversations and activities of Passamaquoddy-Maliseet speakers. Welcome to the Passamaquoddy-Maliseet Language Portal. This site is intended as a resource for Cree language teachers, literacy instructors, translators, linguists, and anyone who has an interest in the nuts and bolts of the Cree language. We hope that the live possibilities of the internet will encourage participation. We are seeking support form all who value linguistic diversity and want the Cree language to be alive and well in the 21st century and after. There are two major dialects of East Cree: the Southern and the Northern dialects. Some, but not all pages are available in both dialects, depending on whether its author is a Southern or a Northern speaker. There is room in the databases to also include Inland and Coastal variations. Know that our intend is to find a balance between standardization and respect of speech diversity.